Monica is the CEO of the City of Sydney. 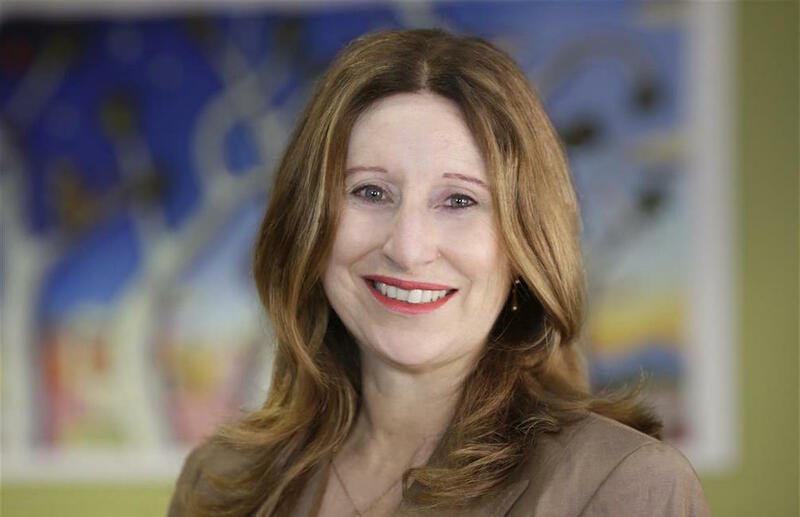 She has overseen the development and implementation of Sustainable Sydney 2030, the long term strategy for Sydney’s CBD and surrounding villages. Under Monica’s leadership, the City of Sydney established Design Advisory and Public Art Advisory Panels. The Design Advisory Panel is comprised of an independent panel of experts to help the City continually improve the quality of private development and the City’s own urban design and public projects. Since established in 2007, the panel has assessed more than 80 private sector buildings and 50 City of Sydney projects. The Public Art Advisory Panel provides the City with expert independent advice on public art projects which create new opportunities for the community to engage with art works and celebrate the creative life of Sydney. The transformation of George Street to a pedestrian friendly light rail corridor, and the revitalisation of forgotten laneways into vibrant public spaces are two examples of the City’s work to bring to life the City’s public domain.